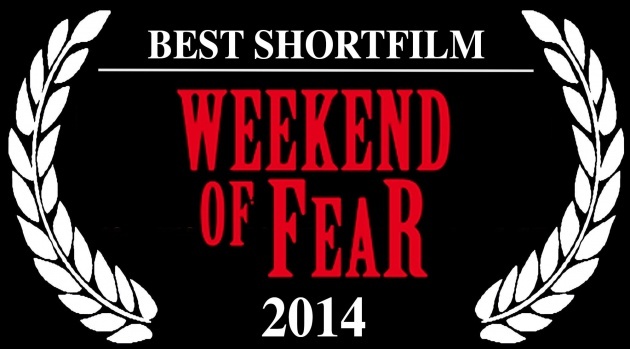 I´m glad to announce that Sinnside won the Best Short Film Award at the german "Weekend of Fear" Film Festival! This festival takes place in Erlangen , Bayern. 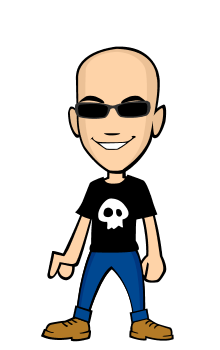 They use to bring cult directors every year, such as Jörg Buttgereit, Andreas Schnaas, Peter Jackson or Uwe Boll (yes, I include that one as well). That´s Uwe Boll at Weekend of Fear. Peter Jackson (yes, the director of The Lord Of The Rings and The Hobbit) hosted the screening of the remastered version of his classic horror-gore movie Braindead. I love it. We are also reaching the number of 40 festival selections in 9 months, so I´m glad that our particular view of the Sweet Side of Sin worked! Next stop is this saturday, Barcelona, at Cortos con K Film Fest. We were also nominated last year with our short film Llagas, so it´s great to be there again! Let´s see how that goes! 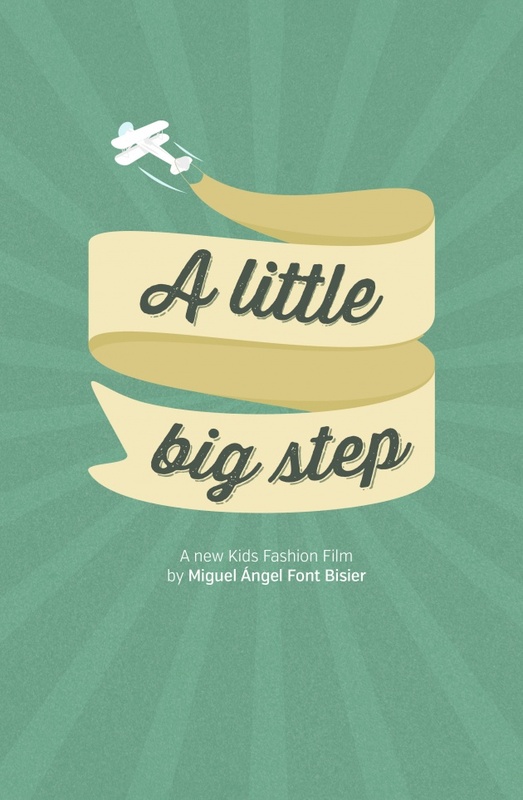 Meanwhile, I´m preparing A Little Big Step, my fashion film for kids and my TV Show, so there´s a lot to do! Here´s a little teaser by Claudia Marconell for ALBS. Great news Miguel! The awards and recognition keep rolling in for Sinnside! We can't wait to see the fashion film!! !